Gülseren Yoleri, Human Rights Association (IHD) Istanbul Branch President, told ANF the short visit to Imralı was a way to spread confusion among activists on hunger strike. 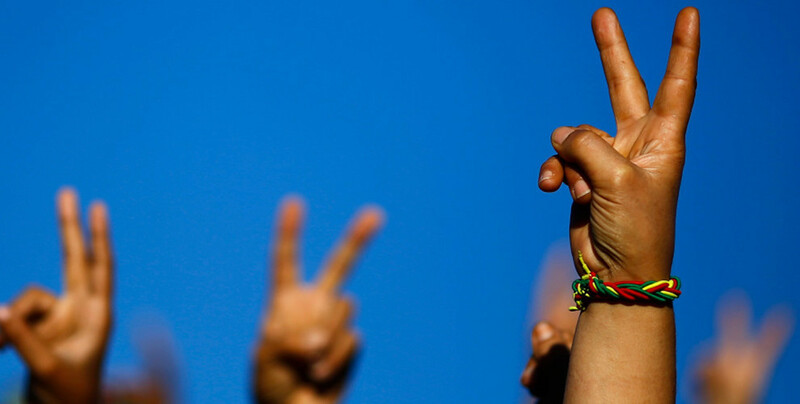 The suspension of local democracy continued as the government maintained control of 94 municipalities won in the 2014 local elections by the HDP’s sister party, the Democratic Regions Party, said the HRW World Report 2019. Six more prisoners have joined the growing hunger strike action in prisons. Two Italian lawyers were part of the MEP and human rights defenders delegation prevented from visiting Leyla Güven in Amed. Prisoners in Van stated that their hunger strike will continue until the isolation on Öcalan is totally lifted. Human Rights Association (İHD) co-chair said they were not allowed to see and talk to Leyla Güven. PKK and PAJK prisoners are on hunger strike demanding the end of the isolation regime imposed on Kurdish People's Leader Abdullah Öcalan. Lawyer Çelik spoke of the hunger strike in prisons and of the continued rights violations. Repression against political prisoners who are on hunger strike demanding an end to the isolation of Abdullah Öcalan, continues. The Amed Bar Association, IHD, OHD, Chamber of Medicine and TIHV have formed a platform for the hunger strikes. 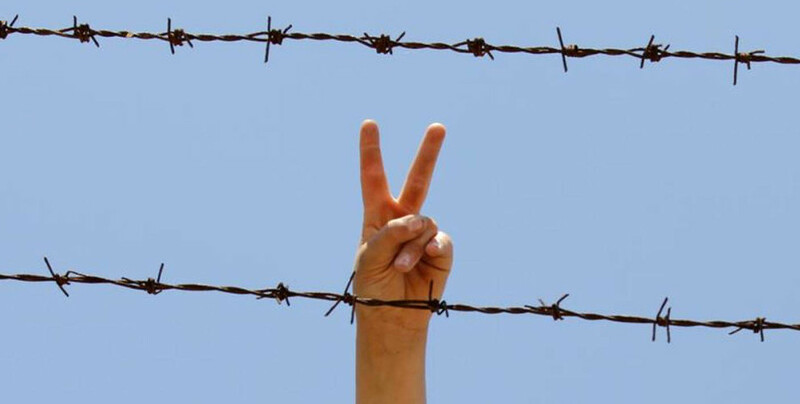 The number of prisoners who went on indefinite and non-alternate hunger strikes to protest the isolation imposed upon Abdullah Ocalan has risen to at least 156. Activists drew attention to seriously ill prisoner Uğur Selman Kelekçiler. IHD Izmir Branch made a press conference in front of the Prime Minister's Office in Konak demanding justice and truth for the disappeared people. The search for justice continues for the victims of unidentified murders.